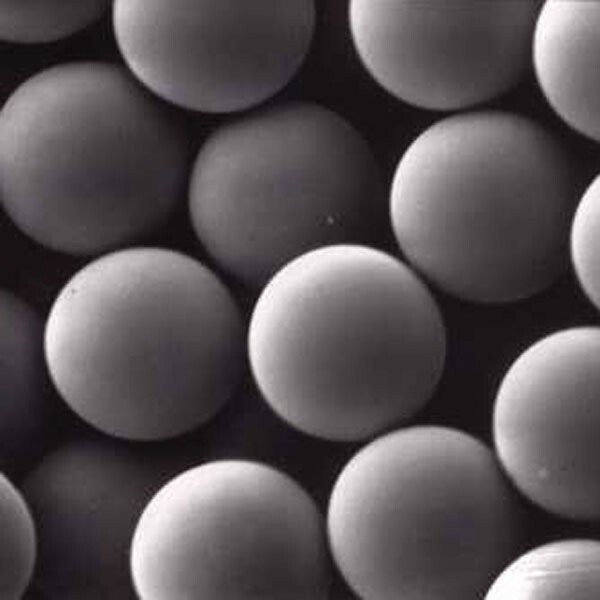 Polybead® Carboxy-Sulfate Microspheres 1.00μm | Polysciences, Inc.
Polybead® Carboxy-Sulfate Microspheres are monodisperse, surfactant-free polystyrene microspheres. We manufacture these particles to have sulfate charge groups in addition to carboxyl groups. These microspheres are packaged as 2.5% solids (w/v) aqueous suspensions.